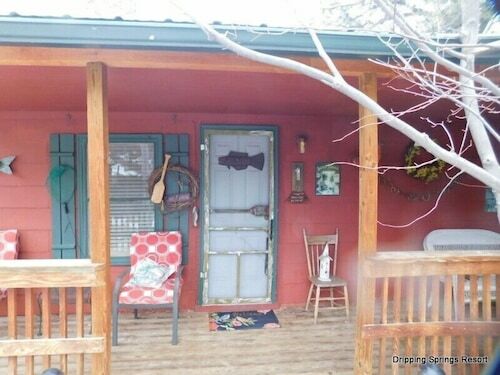 Situated on a river, this cabin is 2.4 mi (3.8 km) from Lake Estes Marina and 3.1 mi (4.9 km) from Estes Park Museum. Stanley Park and Historic Estes Park are also within 6 mi (10 km). 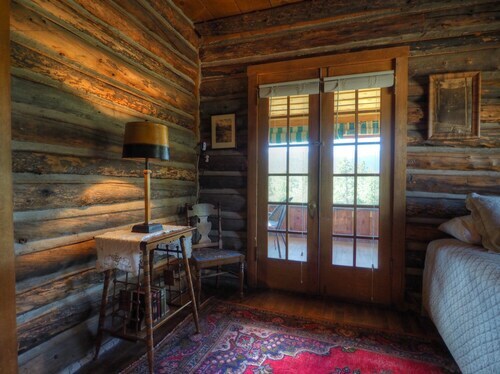 Situated in Drake, this cabin is 2.2 mi (3.6 km) from Lake Estes Marina and 3 mi (4.8 km) from Estes Park Museum. Stanley Park and Historic Estes Park are also within 6 mi (10 km). Located in the heart of Drake, this romantic property is within 3 mi (5 km) of Lake Estes Marina, Estes Park Museum, and Stanley Park. Historic Estes Park and Estes Park Golf Course are also within 3 mi (5 km). Situated in Drake, this cabin is 0.7 mi (1.1 km) from Lake Estes Marina and within 3 mi (5 km) of Historic Estes Park and Reel Mountain Theater. Stanley Village and Estes Park Museum are also within 3 mi (5 km). How Much is a Hotel Room in Drake? Hotels in Drake start at per night. Prices and availability subject to change. Additional terms may apply. Want to explore Drake? Make sure you secure accommodations as soon as you know your itinerary, as there's just 1 place to sleep within an easy driving distance of the main center of Drake. The nearest Travelocity-listed hotel is the Stanley Hotel, Colorado, which is 10 miles (16 kilometers) from the downtown area of Drake. But, why not investigate the The Estes Park Resort, located in Colorado, which is 9 miles (14 kilometers) from the city center. The Romantic RiverSong Inn can be found 12 miles (20 kilometers) away from central Drake. Another hotel is the Aspen Winds on Fall River, which is approximately 12 miles (19 kilometers) away. Another two hotel and apartment options here include the Fawn Valley Inn as well as the Boulder Brook on Fall River. 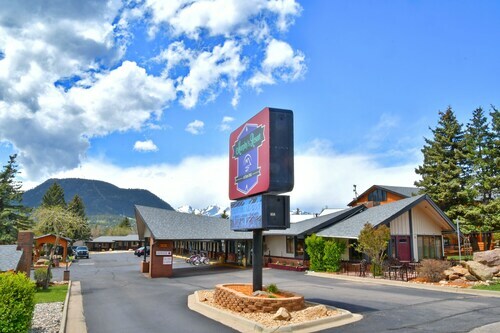 When you want to experience more of the mountains, foothills and alpine meadows in this part of United States of America, you should plan to spend time in other areas of Central Colorado. 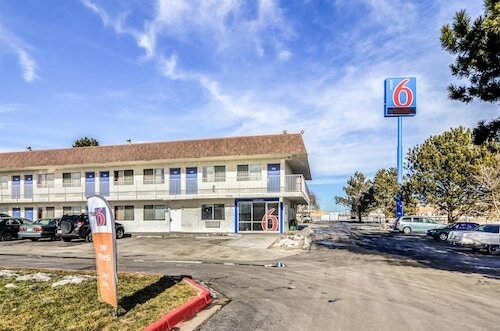 No matter if you get into traditional ways of enjoying yourself, like, for example, snowboarding, or instead prefer to tour around to visit the sights, you will easily find the perfect Travelocity-listed rooms in the area. The nearest accommodations in Rocky Mountain National Park include Grand Lake and Estes Park. Grand Lake is 30 miles (48 kilometers) to the southwest of Drake, while Estes Park is 13 miles (21 kilometers) to the southwest. Grand Lake hotels include the Spirit Lake Lodge and Snowmobile Rentals and Lone Eagle Lodge. 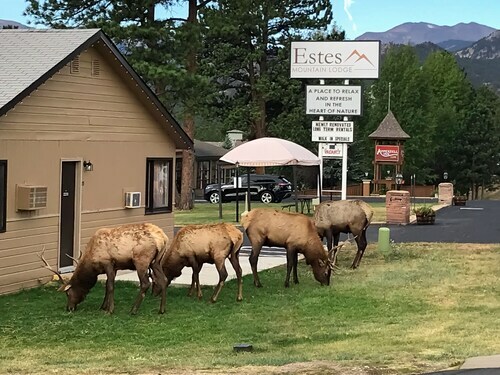 The Timber Creek Chalets and Estes Park Condos are amongst the accommodation options in Estes Park. If you think of sport as your life and enjoy attending thrilling games you should take a trip to Pepsi Center, which can be found 55 miles (85 kilometers) to the south of Drake. Book Travelocity-listed accommodation surrounded by the action at the Four Seasons Hotel Denver or the The Ritz-Carlton, Denver. Cheyenne Regional Airport is a practical gateway for flying into and leaving Drake. It can be found 55 miles (89 kilometers) from the downtown area. 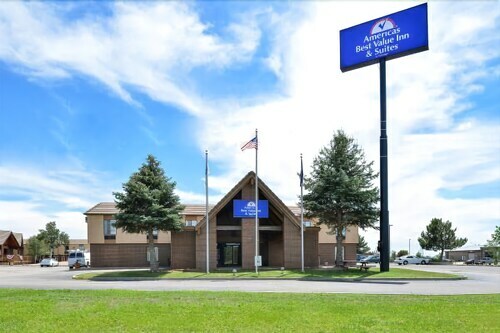 For modern travelers who have plans to find a room nearby, check out Comfort Inn & Suites or Holiday Inn Express Hotel & Suites - Cheyenne. Great play grounds for our 3 year old. Breakfast had eggs and home fried potatoes in addition to muffins, bagels, yogurt, cereal. We stayed in both cold nights and enjoyed movies, popcorn, and outstanding pizza from Antonios (accross the parking lot). I like the setup of the room and the restaurant and bar on the premises. 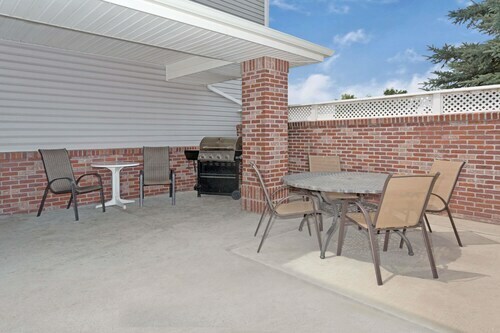 5 Minutes to Estes Park , Right on the River, BBQ Pit, Wifi, Fish off Your Deck! Drake Home on Big Thompson River - 3 Mi. to Estes!